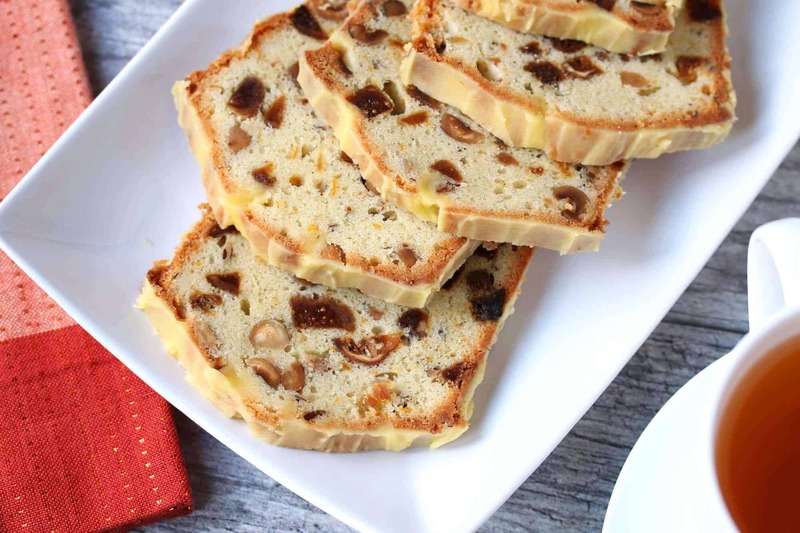 This cake combines some influences of England, Germany and Italy. 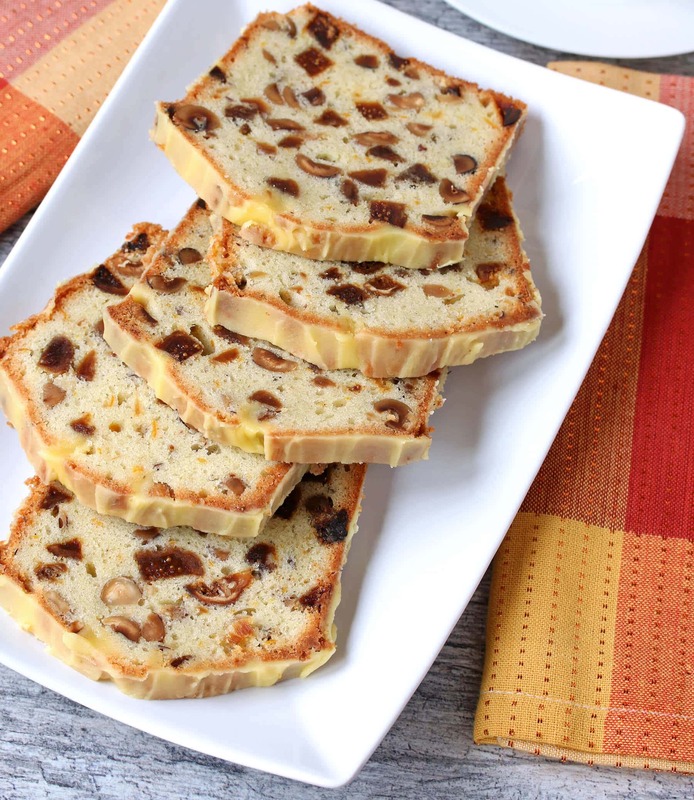 Dense cakes like this make the perfect accompaniment for afternoon tea, a long-held English tradition. The hazelnuts and anise are popular baking ingredients in Germany and Italy and their aroma brings back many fond memories for me. Being from Germany, having lived several years in England, and cherishing my adventures in Italy, this cake embodies the best of three worlds. 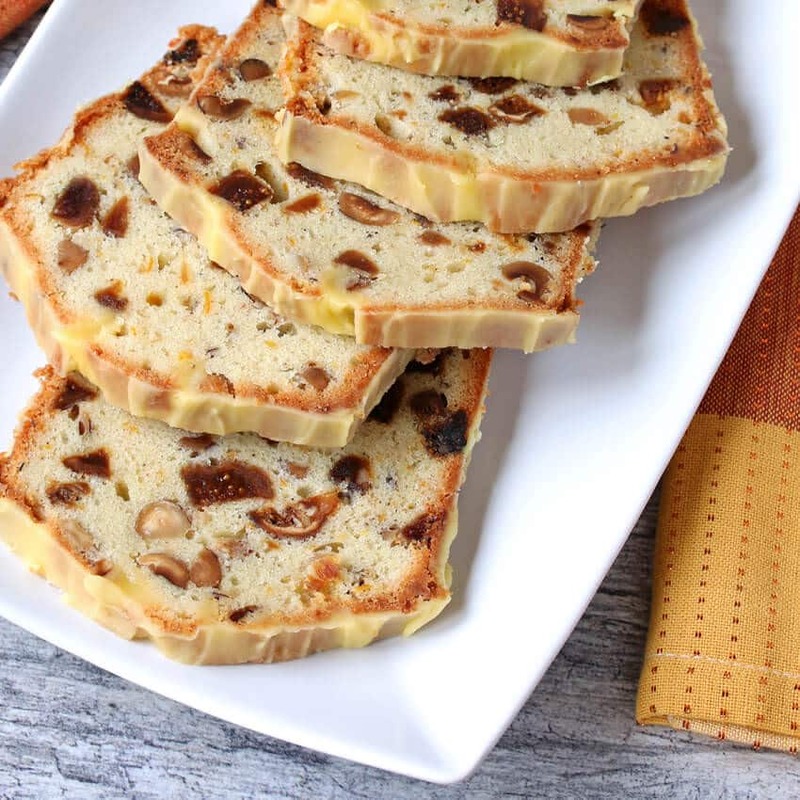 This cake has a great texture that is punctuated by chewy figs and crunchy hazelnuts and laced with a wonderful orange flavor from the zest and glaze. 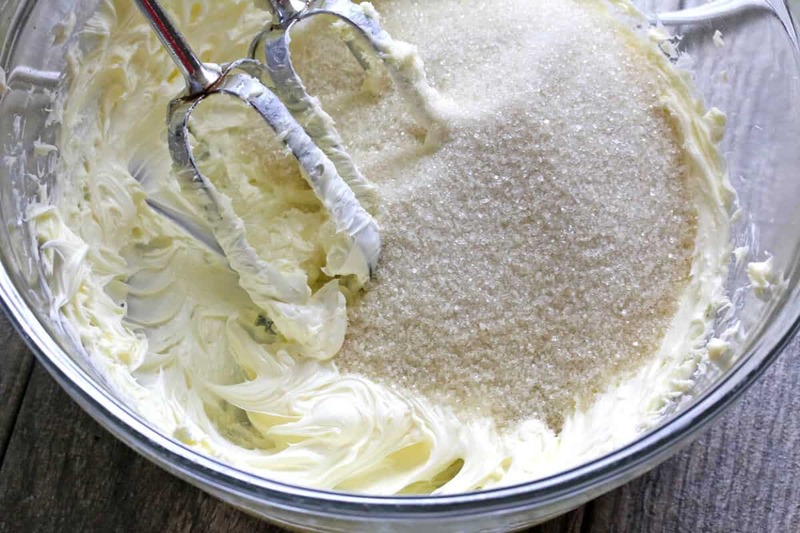 Your kitchen will smell heavenly while it’s baking! 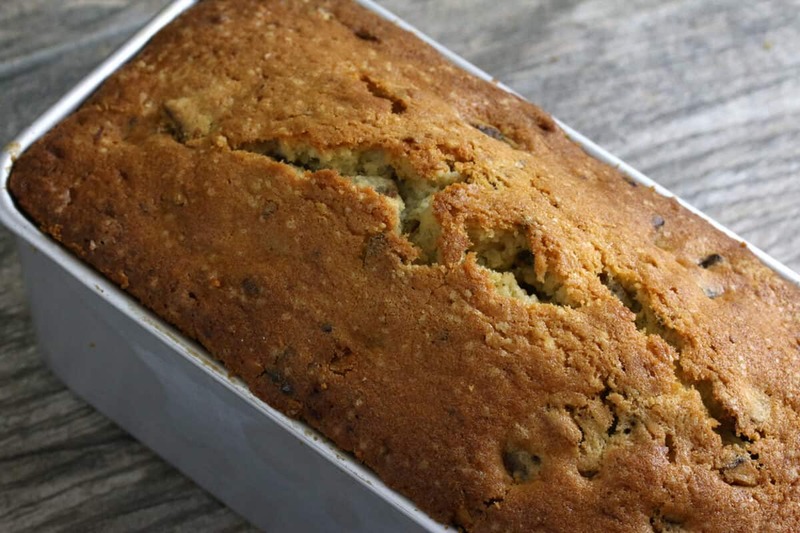 Bake a loaf of this delicious cake, brew up some tea and enjoy a nice visit with some friends! 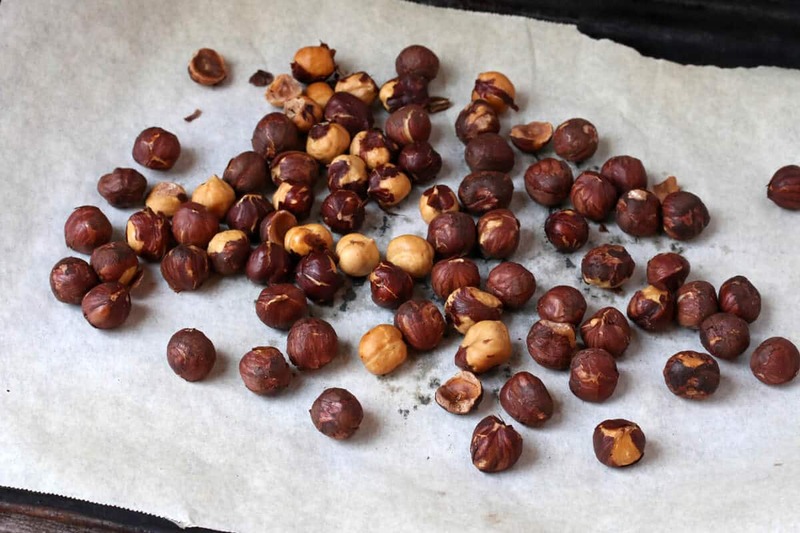 First toast the hazelnuts: Preheat the oven to 350 degrees F and place the hazelnuts in one layer on a baking sheet. Place it on the middle rack and roast for 10 to 15 minutes, or until lightly colored and skins are blistered. Wrap the nuts in a kitchen towel and let them steam 1 minute. Then rub the nuts in the towel to remove the skins (don’t worry if they don’t all come off). Let them cool completely. 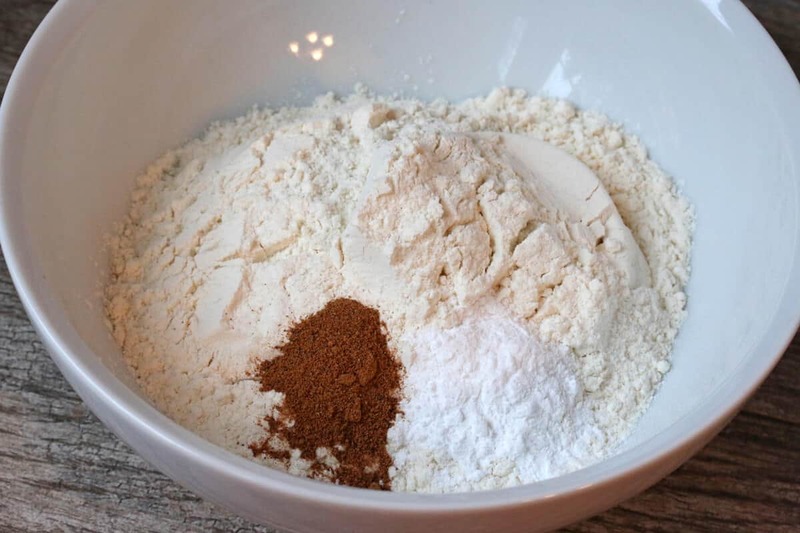 Stir together the flour, baking powder, nutmeg and ground anise (unless using extract – add it to the wet ingredients) into a large bowl. Add the toasted hazelnuts and the chopped figs and stir to coat. 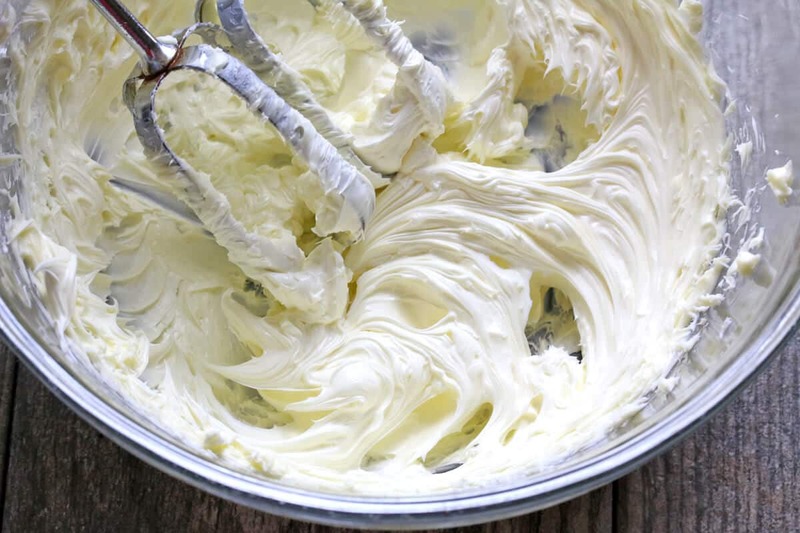 In another large bowl, beat the butter until fluffy. Add the sugar and continue to beat another 4-5 minutes until fluffy. Add the orange zest and the anise extract if you aren’t using ground anise. 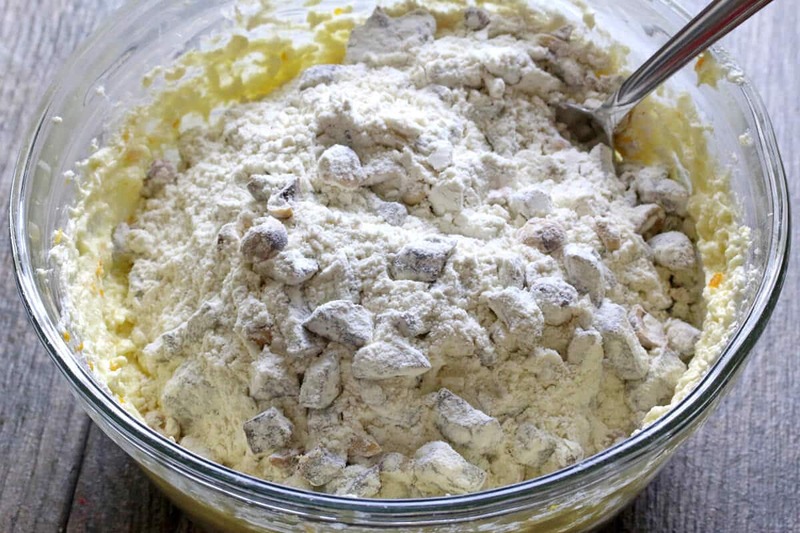 Stir in the flour/fig/hazelnut mixture until combined. The dough will be very stiff. Butter and flour a 8 1/2 X 4 1/2 loaf pan. 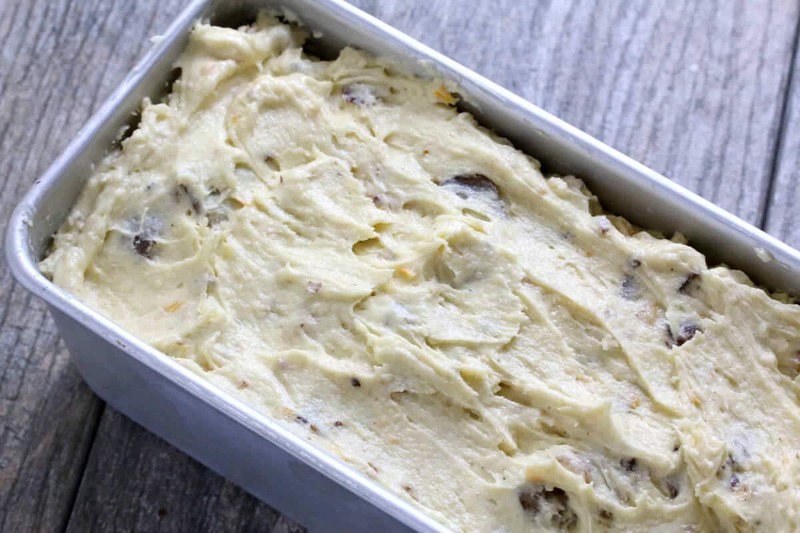 Spoon the dough into the prepared loaf pan. In the oven preheated to 350 degrees F, bake on the middle rack for 60-75 minutes or until a toothpick inserted into the center comes out clean. Transfer to a rack and cool for 10 minutes before inverting the cake onto the wire rack to cool completely. 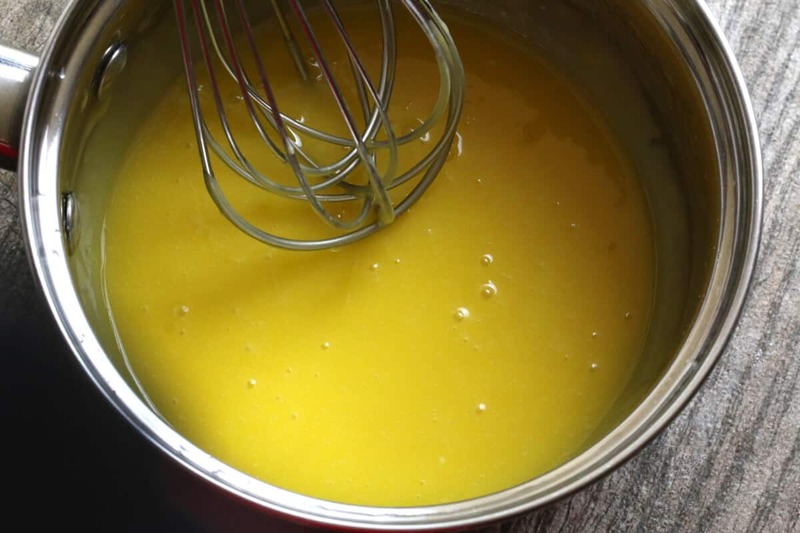 In a medium bowl, microwave (or use a saucepan over the stovetop) the butter and orange juice together until the butter is melted. Remove and let it cool for about 5 minutes. Stir in the sugar and whisk vigorously until smooth and thickened. The icing will firm up quickly so use it within 5 minutes. If it does thicken simply reheat it for a few minutes. Drizzle the hot glaze over the cooled cake, allowing it to run down the sides, and let it stand for about 1 hour until the glaze is set. Slice and serve immediately. This cake is best the eaten the first day. Anise, Fig and Hazelnut Tea Cake with Orange Glaze. 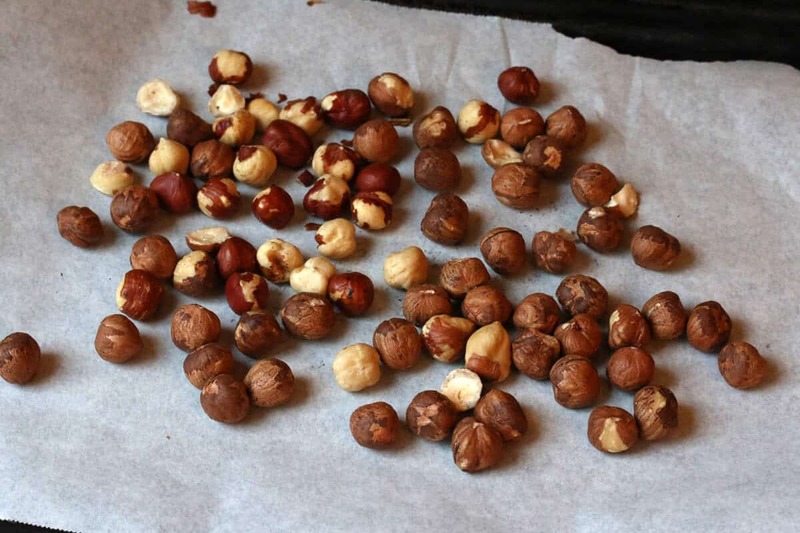 First toast the hazelnuts: Preheat the oven to 350 degrees F and place the hazelnuts in one layer on a baking sheet. Place it on the middle rack and roast for 10 to 15 minutes, or until lightly colored and skins are blistered. Wrap the nuts in a kitchen towel and let them steam 1 minute. Then rub the nuts in the towel to remove the skins (don't worry if they don't all come off). Let them cool completely. Stir together the flour, baking powder, nutmeg and ground anise (unless using extract - add it to the wet ingredients) into a large bowl. Add the toasted hazelnuts and the chopped figs and stir to coat. 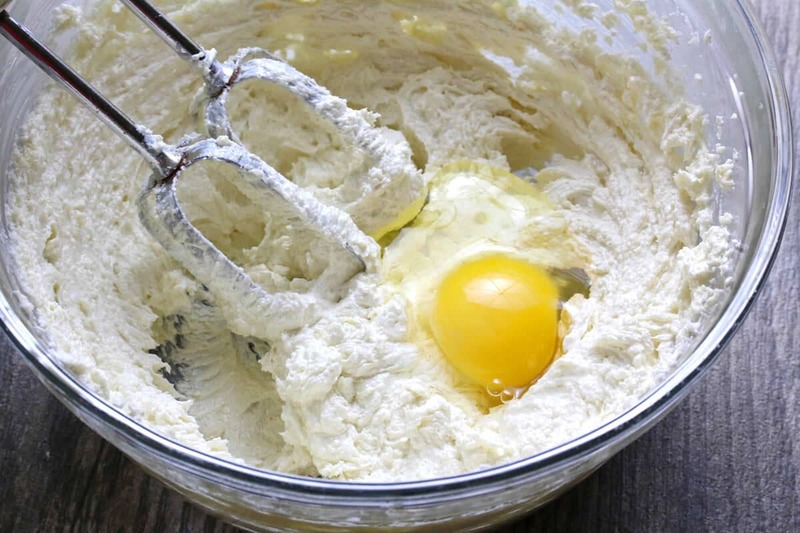 In another large bowl, beat the butter until pale and fluffy. Add the sugar and continue to beat another 4-5 minutes until fluffy. Add the eggs one at a time, beating after each addition. Add the orange zest and the anise extract if you aren't using ground anise. Stir in the flour/fig/hazelnut mixture until combined. The dough will be very stiff. 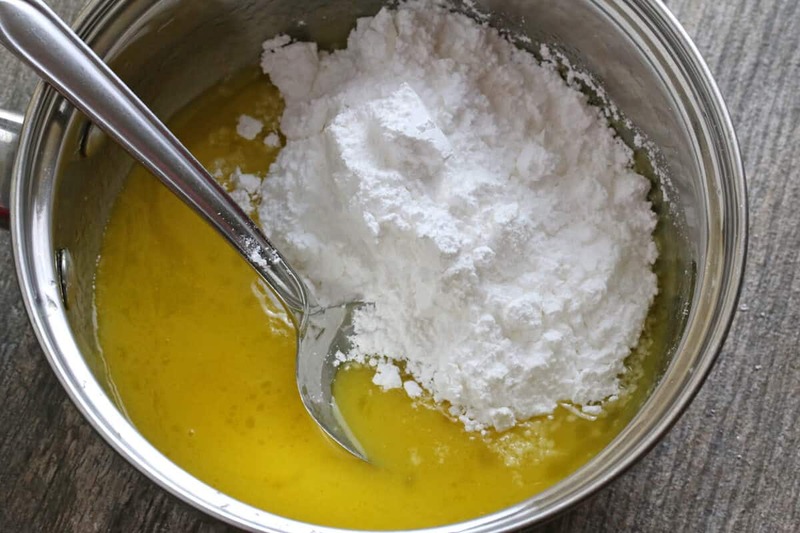 Butter and flour a 8½ X 4½ loaf pan. 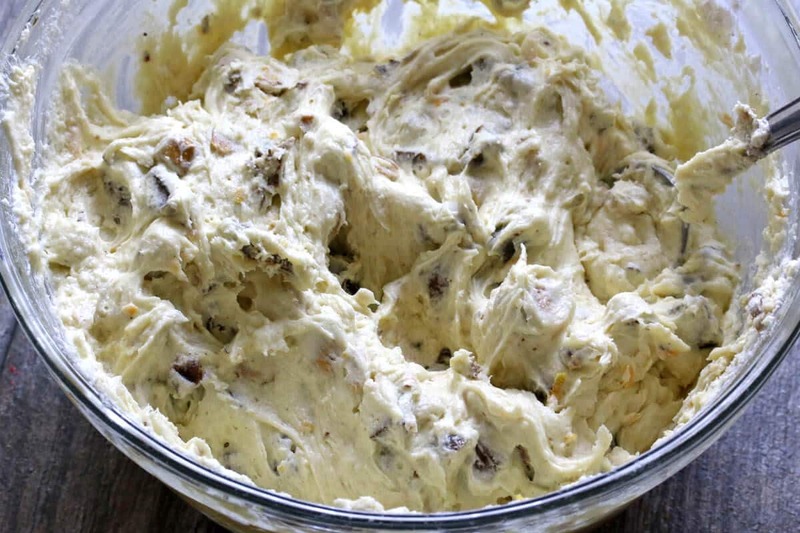 Spoon the dough into the prepared loaf pan. 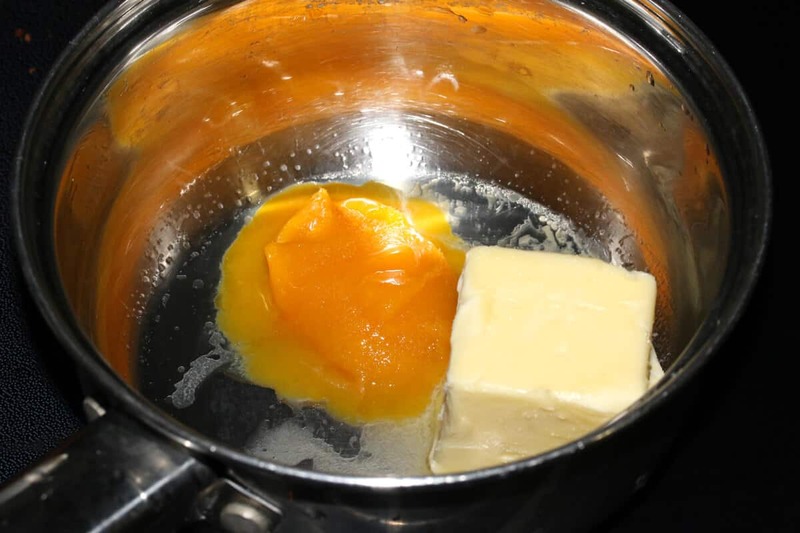 In a medium bowl, microwave (or use a saucepan over the stovetop) the butter and orange juice together until the butter is melted. Remove and let it cool for about 5 minutes. Stir in the sugar and whisk vigorously until smooth and thickened. The icing will firm up quickly so use it within 5 minutes. If it does thicken simply reheat it for a few minutes. Slice and serve immediately. This cake is best the same day. Those flavors sound glorious! I love the crunch of the hazelnuts too! Thanks, Rebecca! The hazelnuts provide a nice crunchy contrast to the chewiness of the figs. This is gorgeous and I am loving all those flavors! That’s awesome, Citra, thank you! I have a hot cup of tea in my hands right now and would LOVE a slice of this cake to go along with it! Beautiful! Wow can I have this whole cake with my tea, I mean, I can’t just have a slice! I love every single ingredient in this cake (and how funny, because I was thinking it sounded Italian)! 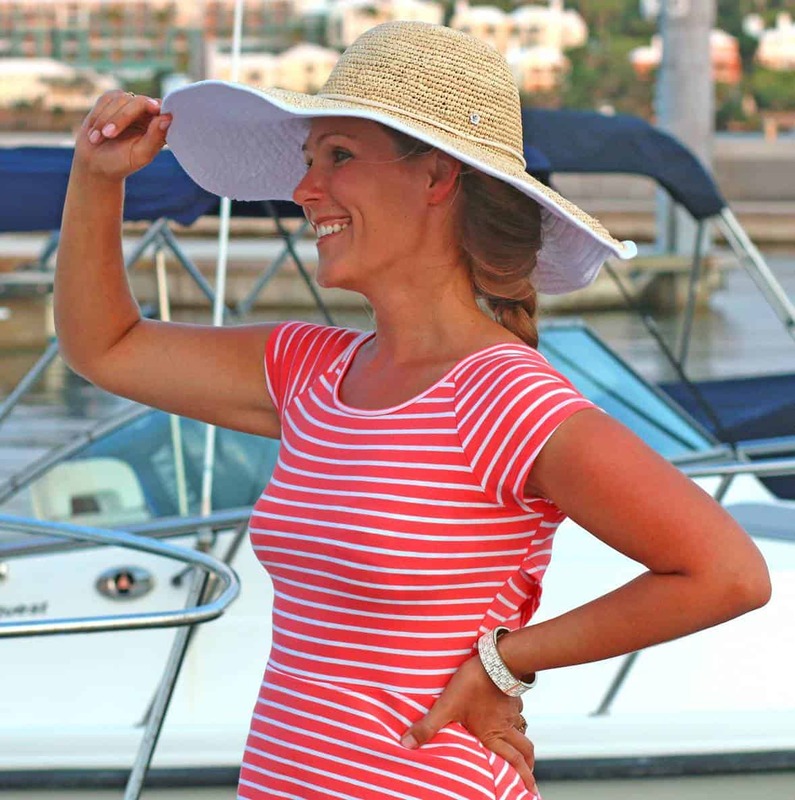 Yor photos are lovely! I’m pinning this to try! Thanks, Patricia! And yes, figs and hazelnuts are very much common in Italian baking as well. LOVE everything about this cake! From figs and hazelnuts to the orange glaze! Gorgeous! This reminds me of an Italian holiday cake. I love any sweet with hazelnuts! Such a perfect flavor combo and so wonderful to have with a cup of coffee on a cold winter’s day!! 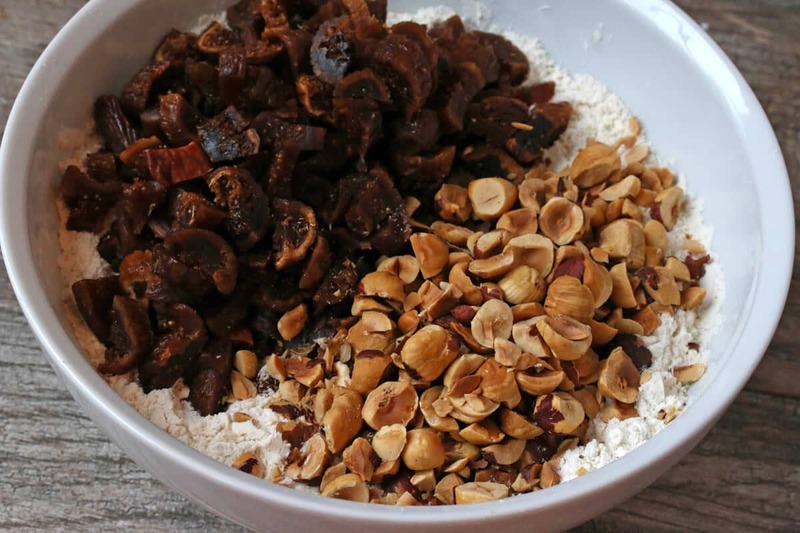 It’s very reminiscent of Italian baking, Lora, and I agree – hazelnuts are downright awesome! The orange in there sounds delicious! Such a pretty cake! Thanks, Erin! 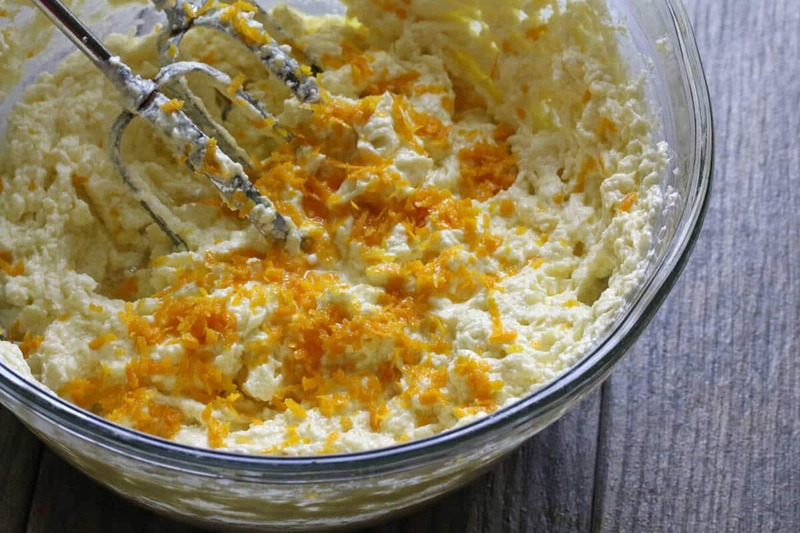 The orange is a vital component to this cake, it adds such a wonderful flavor! This really is the most beautiful dense cake. Love the figs and hazelnuts in there. Thanks so much, Ginny! The figs and hazelnuts really complement each other beautifully. Ahhh I wish I had this in time for my tea party last weekend! Next time for sure! This would have been PERFECT, Ashley! What a perfect little cake! I adore hazelnuts but don’t eat them often enough! Thanks, Lauren! Hazelnuts are so huge in a lot of western European baking, it’s really a shame that they’re not utilized more here in the U.S.. I love this! 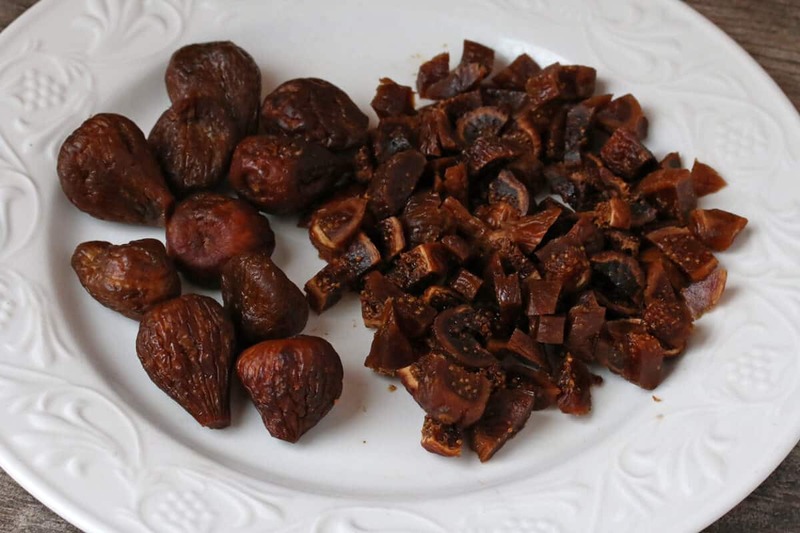 The combination of the figs and hazelnuts sounds amazing, and that orange glaze is drool-worthy! Thanks, Adina! 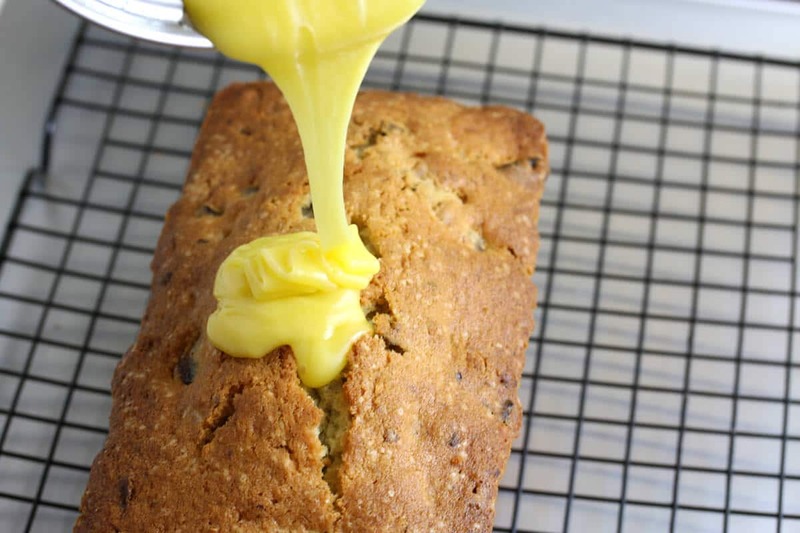 The glaze is yummy and adds so much to the cake! This looks SO incredible! Those beautiful nuts and fruit studding the slices make me hungry just looking at the photos. I love this type of cake, so I’m definitely saving it to try. When I saw the denseness in that first picture, my first thought was that this must be a German recipe. ;) It looks delicious! And love that glaze. Haha, Erin! Yes, it’s also like traditional English tea cakes. It’s like many western European types of cake. Kimberley, I didn’t know you are from Germany – Stuttgart, of all places! So am I! Well, I was born and raised in the Frankfurt area but lived in Stuttgart for a long time before we moved to the US. Fun!! This cake sure does look like a German cake, ha! I love all the spices and of course, now I’m super curious and want to make it! Thanks for sharing! I love dense cakes! They are so rich and pair perfectly with my afternoon cup of hot coffee. I especially love this cake since it’s got such a lovely citrus addition….yum! I agree, the citrus is a must! The addition of the orange glaze makes this sound just too good!! Thanks for sharing! Do you think the frozen orange juice concentrate is necessary for the glaze? Can I make it using regular orange juice (fresh or from the carton?). This cake has my name all over it……making your chutney chicken tonight. First time visiting your site. Hi Stacey, so glad you found my site and that mango chutney chicken is one of my favorites! The purpose of using concentrate is so that the glaze is infused with orange flavor without being too liquidy, otherwise it won’t set. Yes, you can use regular orange juice in its place (the same quantity) but it won’t have as much orange flavor. Alternatively you could use regular orange juice (just a shy less) and add a bit of orange extract to boost the flavor. Hi Jo, I haven’t tried freezing this particular cake but my guess is that it will freeze quite well.